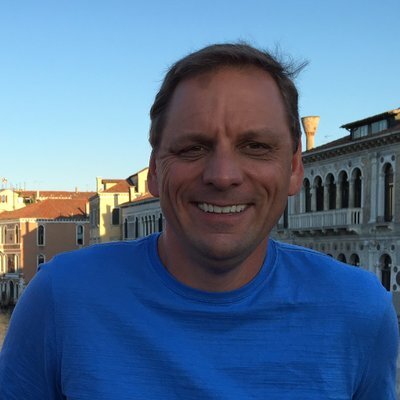 We speak to the former founder of TechCrunch and CrunchFund, Michael Arrington on the sidelines of the #BinanceBlockchainWeek in Singapore. In this episode, we speak to Greg Van Den Bergh, CEO of Bankorus. Bankorus is a China based Private Wealth Management platform powered by AI and built on the Blockchain. We discuss about Bankorus’ current business and what traditional and crypto High Net Worth Individuals (HNWIs) are thinking about crypto. In addition, we tackle topics such as custody, dive into Bankorus’ product offering and figure out why they are building their product on the NEM Blockchain. 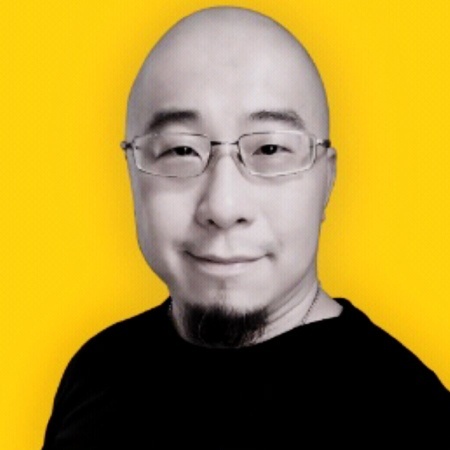 We speak to Martin Lim, COO of Electrify Asia, about his journey in the Blockchain ecosystem and how he is using the Blockchain technology to power a Decentralised Smart Contract Electricity Marketplace 2.0. 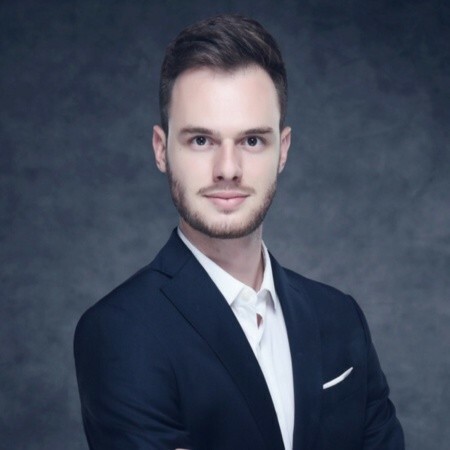 He also sheds light on his learnings from a recently concluded very successful ICO raising 30m USD.